Deb Card leads ISG’s Human Resources Technology practice, drawing upon extensive experience in shared services, outsourcing and HR management to help clients define and implement their HR technology and service delivery strategies. Deb helps enterprises assess the business case for Human Capital Management software-as-a-service (SaaS) solutions, understand the capabilities and experience of leading HR SaaS providers and integrators, and formulate and execute effective negotiation strategies for HR SaaS software and implementation. She has authored ISG’s annual survey on HR Technology and Service Delivery Trends since 2014. Deb has 29 years of experience and has been involved in more than 150 HR engagements across HR administration, payroll, benefits, talent acquisition and HR technologies. Technology is changing the HR function from the outside in. This two-part series first will explore how technology is driving new ways of working and impacting HR. The second installment will look at new technologies that are enabling HR to face these challenges with confidence and how high-performing companies are deploying such technologies for better business results. Digital technology is transforming the work we do and the ways we work. Routine tasks are automated and assistance from artificial intelligence is becoming increasingly prevalent. As technology increases the efficiency of knowledge workers, they can shift efforts to higher-value activities, such as demonstrating team-building, problem-solving and innovation. As jobs change, so do the skill sets needed for success. Reskilling is needed to take on higher-value roles, but in itself may not be enough. The gap between required skills and available talent is growing. No wonder finding and keeping the right talent has become a top concern for today’s managers. What technologies are impacting my business and how are they reshaping our talent needs? Technology is disrupting all businesses. Even traditionally low-tech industries, like agriculture, have been changed by the use of drones and sensors to provide huge amounts of data that enable precise application of fertilizer, water and pesticides. Farmers and agricultural sales people now require a new level of technical and analytical skills. It will be crucial to understand the impacts of new technologies on your talent profile if your employees will be working alongside robots or need to serve more as strategic advisors when routine questions are answered by chatbots. How do the skillsets needed over the next 3-5 years match my current workforce? As your organization adopts new business models, it’s important to identify the new skillsets needed to deliver on those models. For instance, more digital architects or data scientists and fewer accountants will be necessary or more customer advocates and fewer cashiers. It’s vital for each industry and organization to understand the evolution of roles over the next few years. What balance of reskilling and replacement will create the right talent mix? Many positions now require new skills to be learned and may even require fundamentally different talent. Investing in training is only one part of the solution, which also requires retention strategies to ensure newly skilled employees don’t jump ship. New recruitment strategies also will be needed to attract talent that can’t be cultivated from within. How do I access and effectively manage an expanded workforce (part-time, contingent and gig workers)? It is predicted that 50 percent of workers will be in one of these categories in the next five years. In anticipation of this shift, organizations must make decisions on how to measure, evaluate and manage performance across these differing work models. How do I encourage collaboration and build teamwork and engagement with a virtual team? Many team members work in different locations, and sometimes different time zones, but information and idea sharing is still critical. Social sharing and collaboration tools can help, but teamwork and human connections must be intentionally nurtured within this new environment. 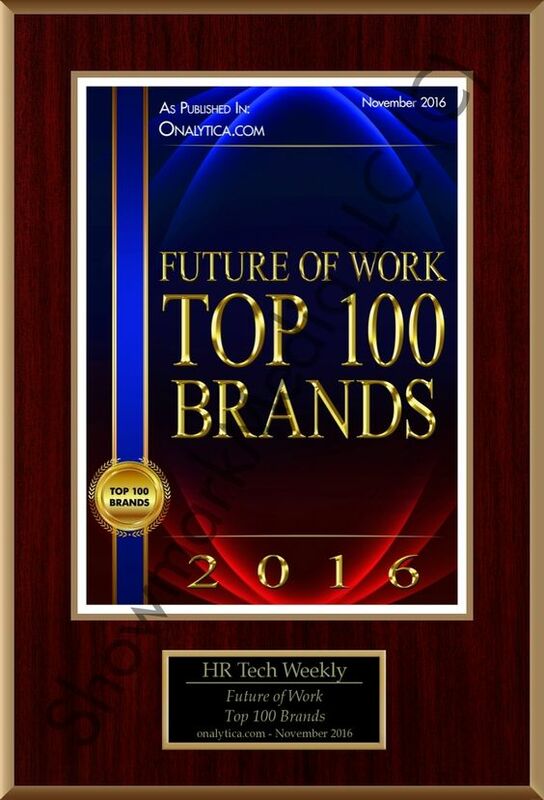 Fortunately, new technologies are bringing improved toolsets and capabilities to HR, as well. 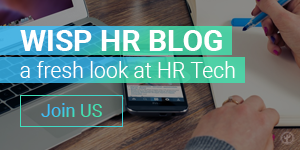 We will explore the new technologies available to HR to support this strategic agenda in Part 2 of this series. To participate in the discussion, join us at the ISG Future Workplace Summit on March 26-27 in New York City.